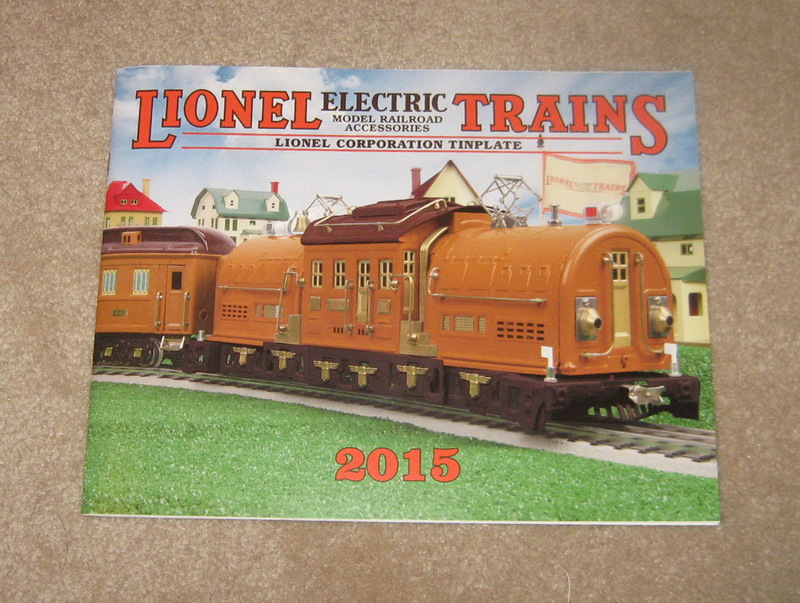 2017 Lionel Trains Ready To Run Catalog. Mint Condition. 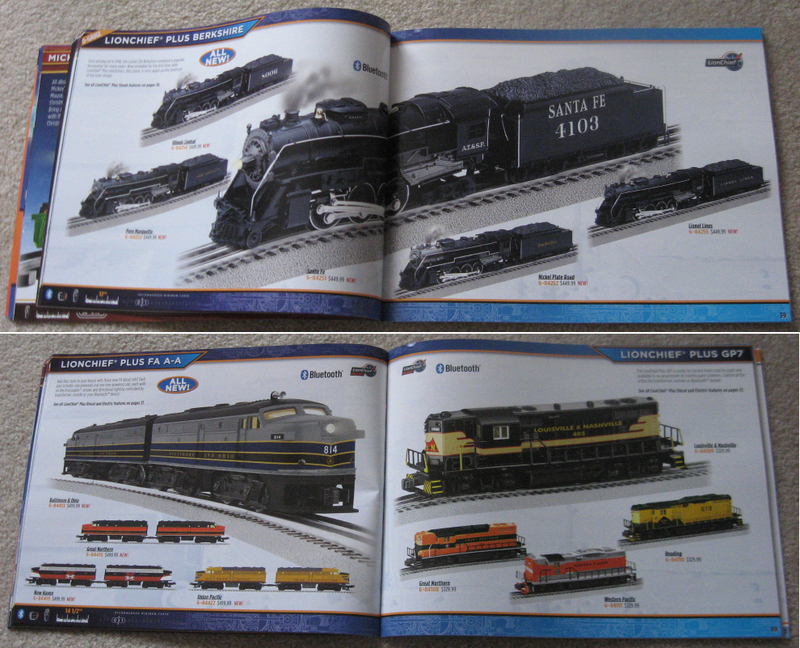 - $4.00 : Olson Hobbies, Welcome To The Train Page! 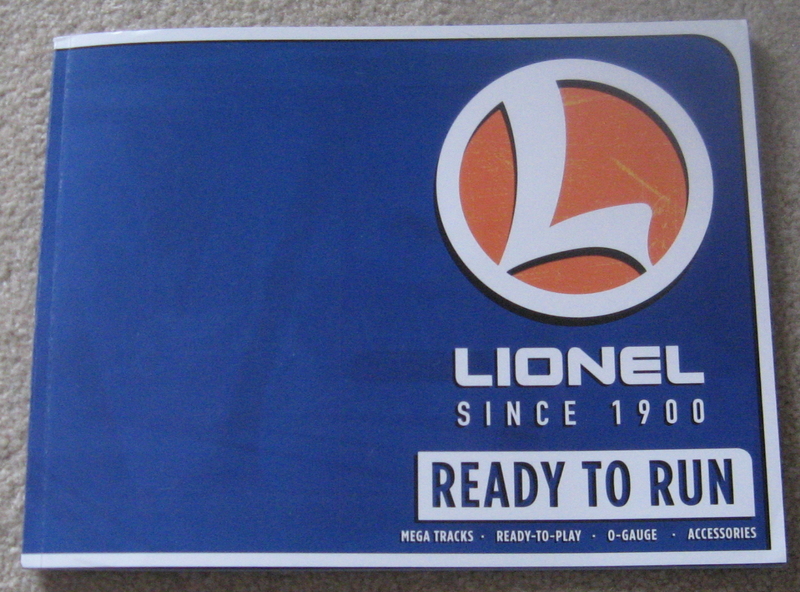 2017 Lionel Trains Ready To Run Catalog. Mickey Mouse Express General Style loco with box car and caboose; & Nothing Runs like a Deere, General Style steam loco and tender with box car and caboose. The Polar Express is also offered. 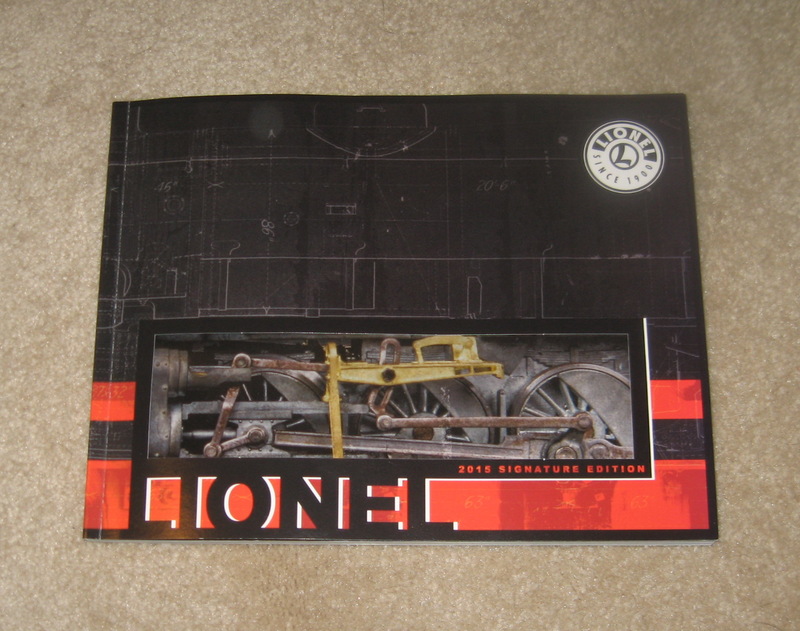 In O Gauge the Set list the Lionel Junction NYC Pacemaker; followed by the Pennsylvania Flyer Freight set, and Alaska Gold Mine set with 0-4-0 Steamloco and freight cars. Mickey & Friends Express with 2 freight cars and caboose along with 2-4-2 Steam loco is offered. The Harry Potter 4-6-loco and tender with 3 passenger cars are also shown. Pennsylvania Keystone 0-8-0 with 2 freight cars and caboose and Five star General 4-4-0 set with 2 passenger cars and one horse transport car conclude this listing just before the The Polar Express that rounds off the set selection. Lioncheif Plus Steam along with Lionelchief Plus Diesel and Electric section offer Berkshire Steams; A5 0-4-0's; Pacific's, Mikado's, Hudsons and Camel-backs. 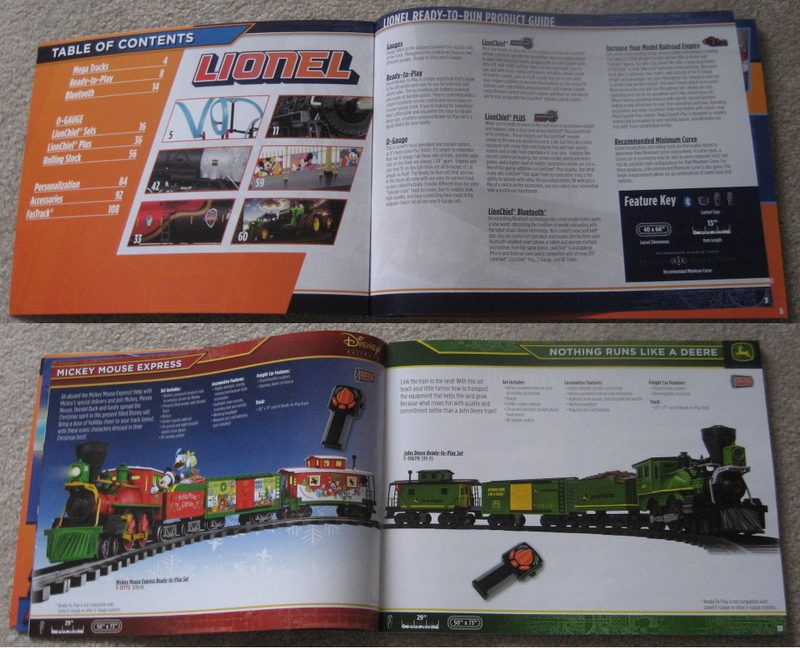 The Rectifiers' GP20; GP38; GP7 and A-A along with the B units round out the Diesel's and Electrics. 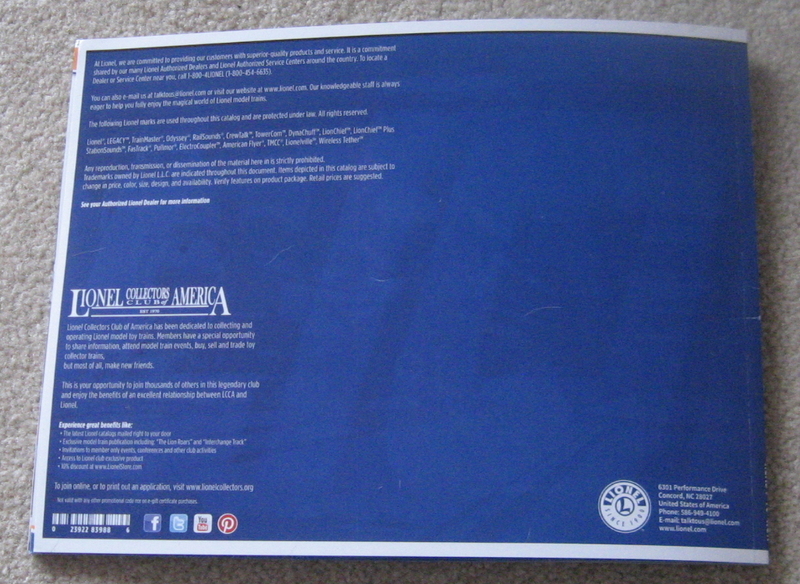 Various Promo lines included the Magic of Disney; Coca-Cola Military and Warner Bros. The usual assortment of rolling stock with tank cars; Holiday Rolling stock; Trick or Treat rolling stock; & Presidential Series Box cars and loco & military cars are offering. and assorted Regional freight from various regions. Operating cars followed by a nice assortment of rolling stock, ends the rolling stock for this year. The accessories are including items for Buildings and structures; lighted accessories; figures, and trackage ends the catalog. 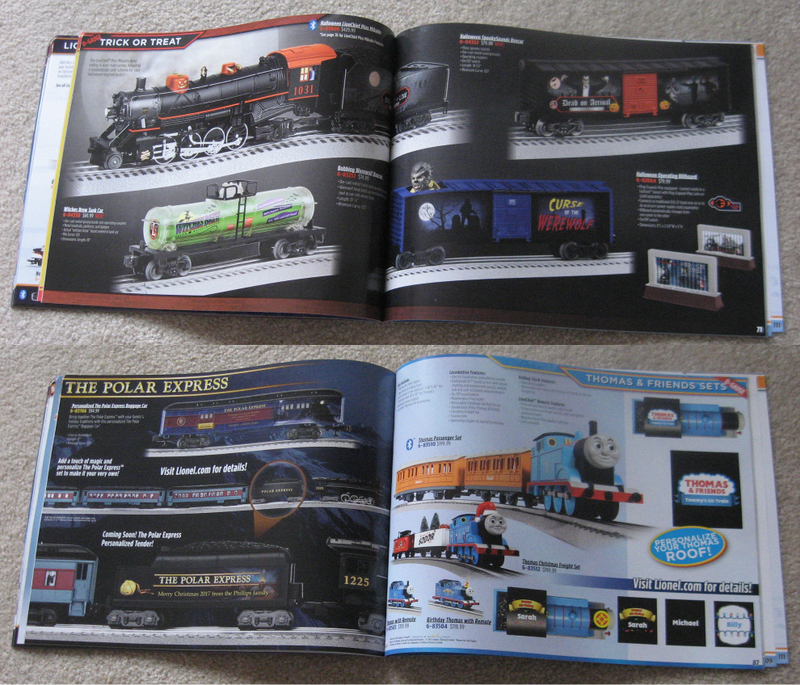 This is only a sample of what is being offered in this catalog for the year. 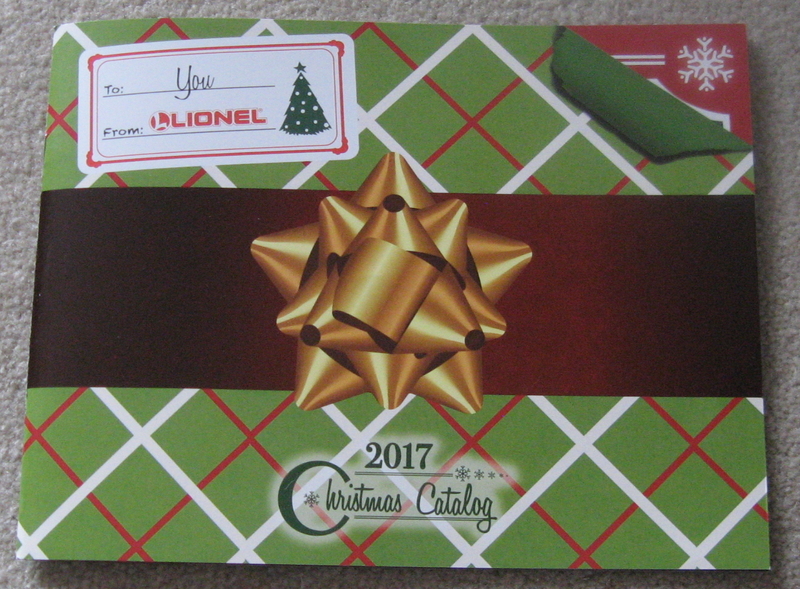 2017 Lionel Trains Christmas Catalog Mint. 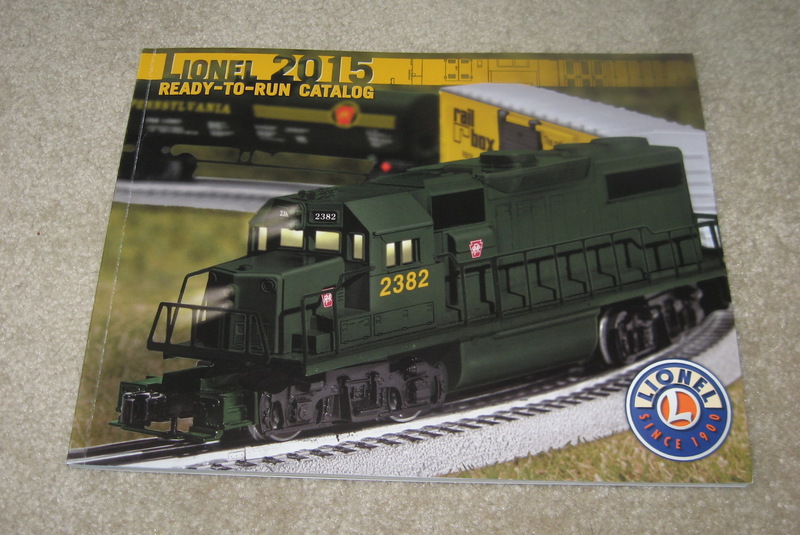 2016 Lionel Trains Ready To Run Catalog. 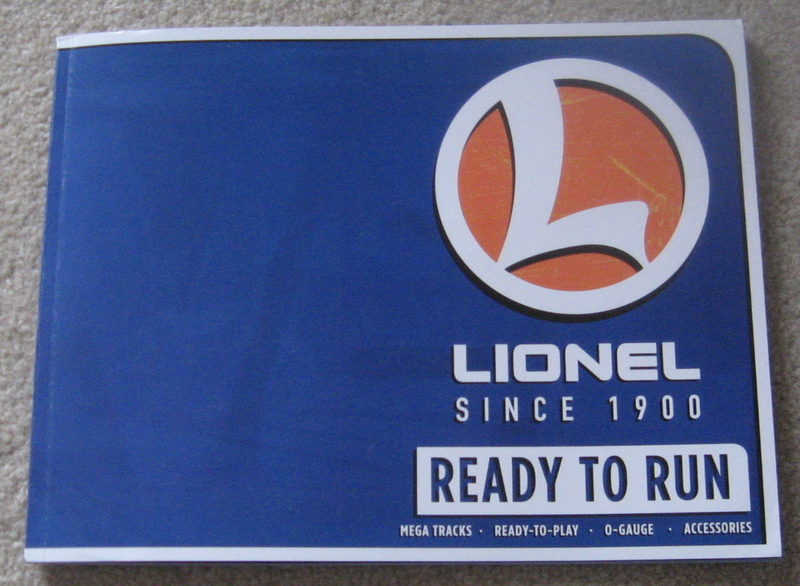 2016-2017 Lionel Track & Power Catalog.